Teachers for Change is a non-profit organization where it hopes to provide the necessary tools for teachers and parents to use to help students change the world. This year, they compiled a list where they selected the best new multicultural and social justice books in 2018. 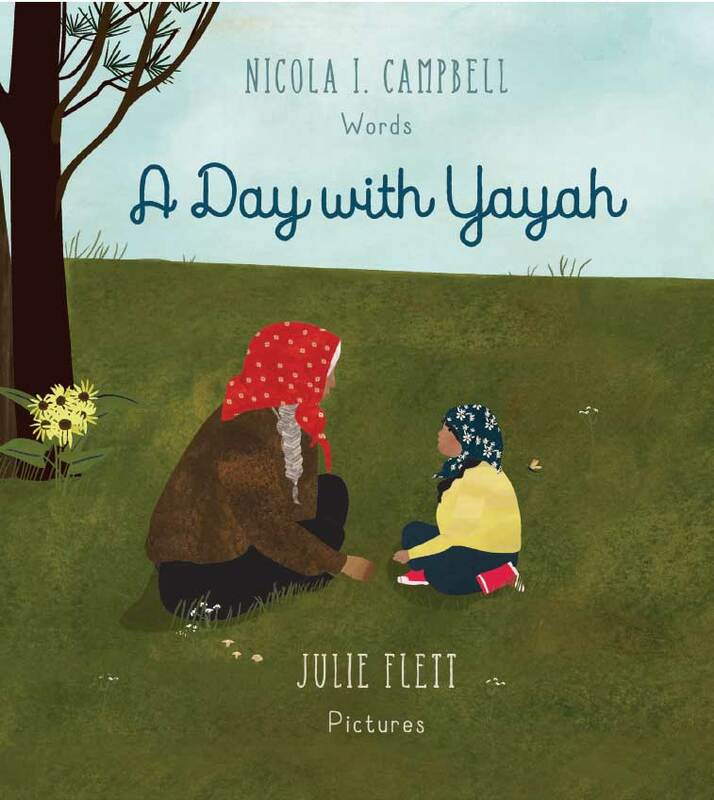 Nicola Campbell and Julie Flett’s newest book A Day with Yayah was chosen. Congratulations to Nicola and Julie!